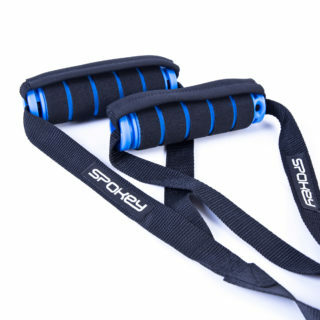 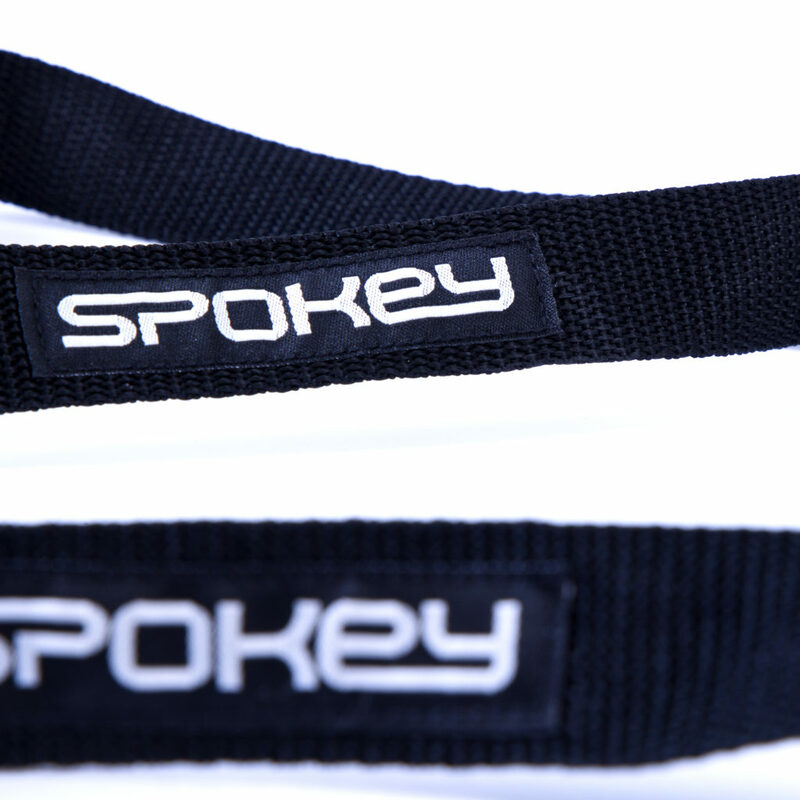 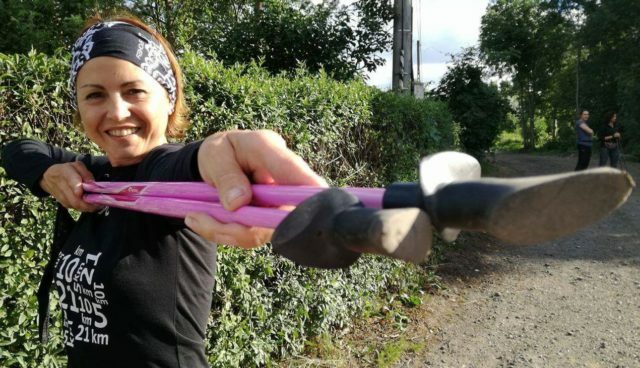 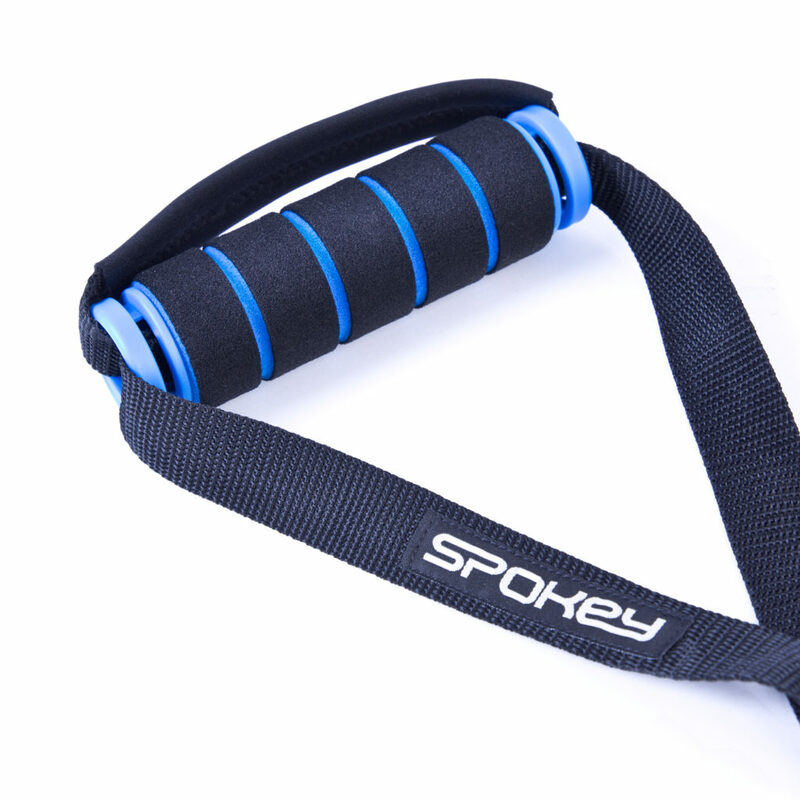 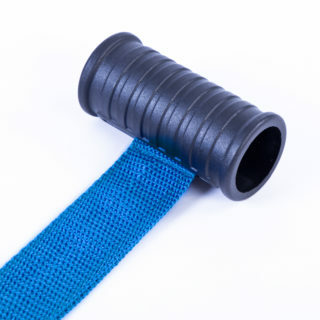 With the ability to attach to any door, Spokey Lilt II fitness tapes can be successfully used to enhance home training. Thanks to the adjustment system, users can adjust the length of the training tape according to their height. 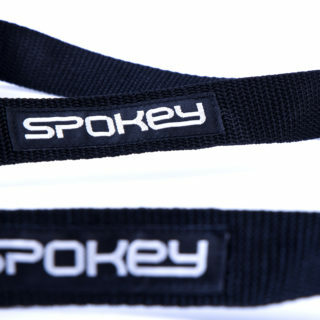 The maximum tape length is 165 cm. The Lilt model attaches to the without any tools – just slide the end over the top edge of the door, then close the door. 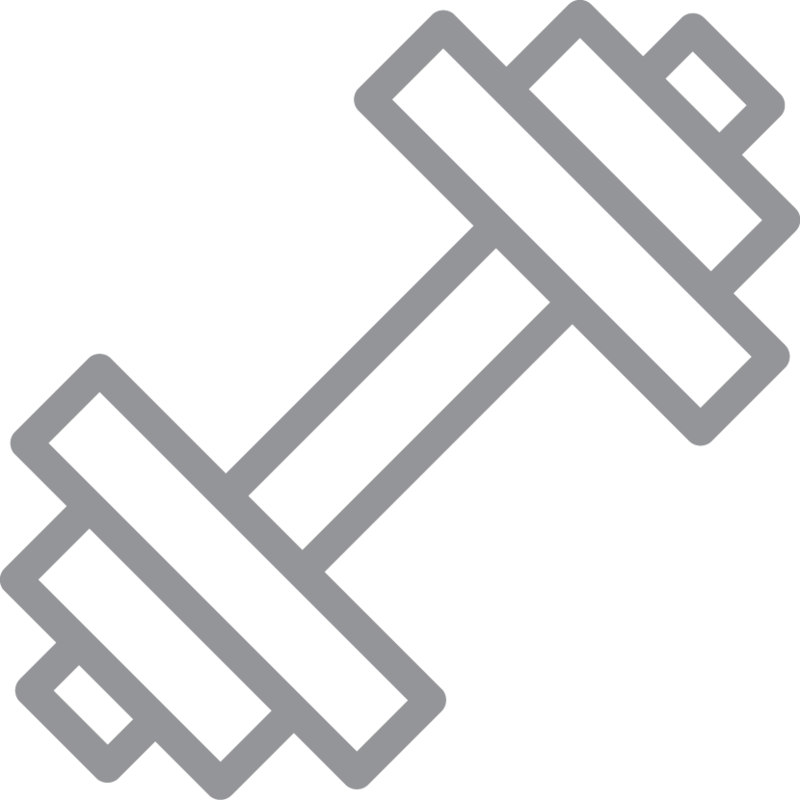 Before you exercise, check whether the tape is attached properly, and that the door does not open under load. 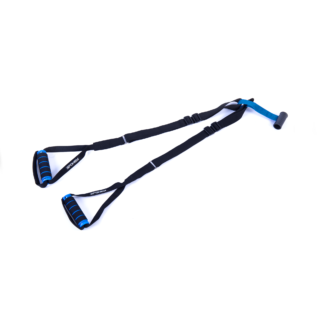 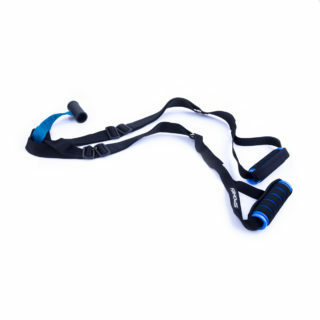 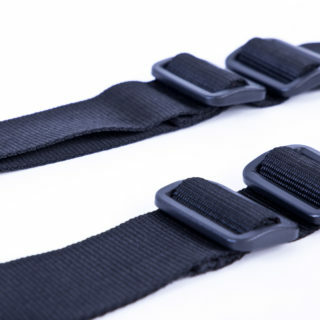 Training belts and handles are made of durable material, ensuring the long life of the equipment.